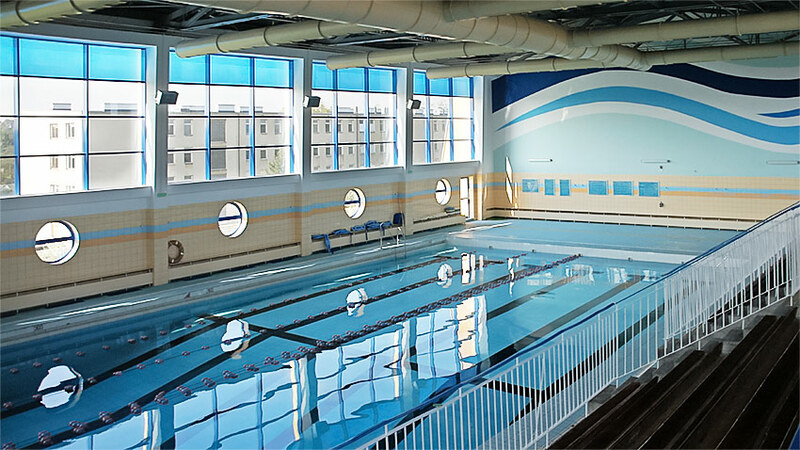 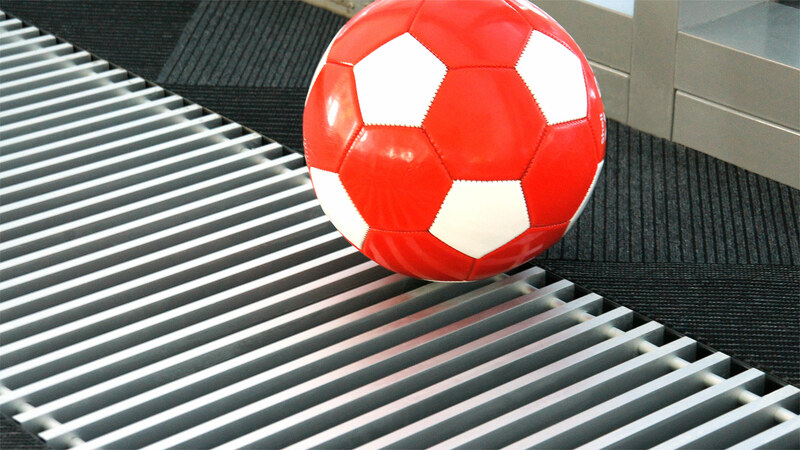 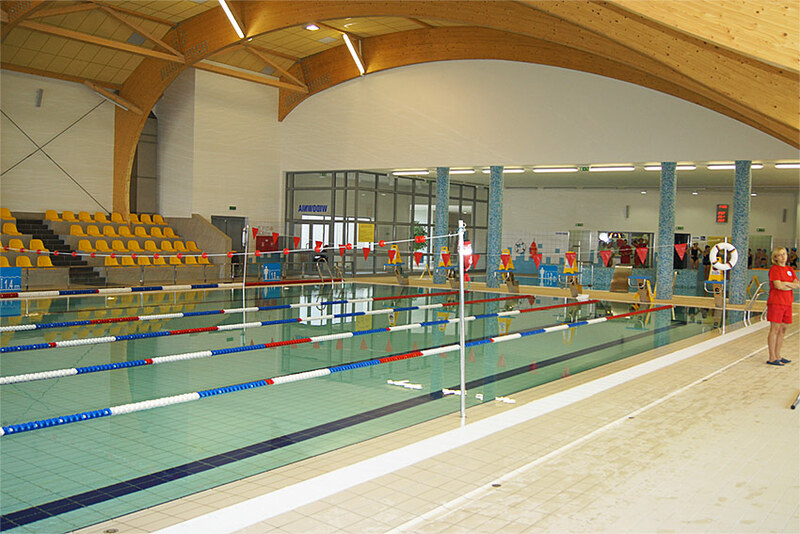 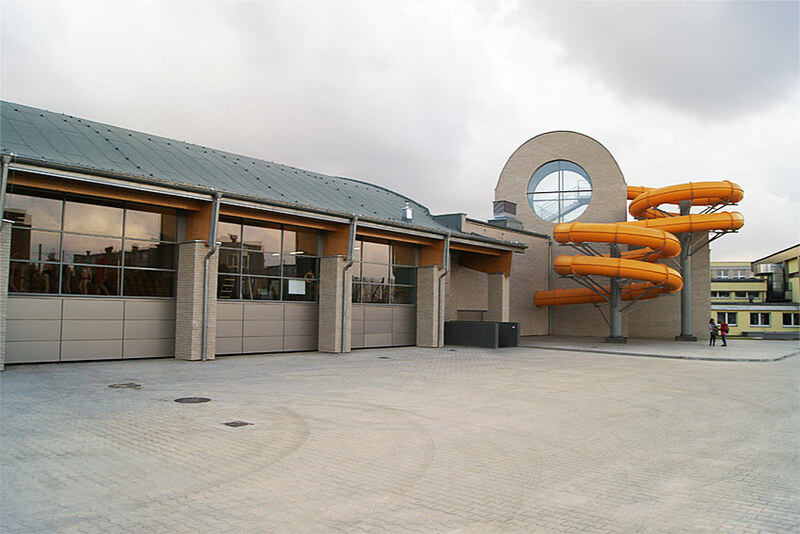 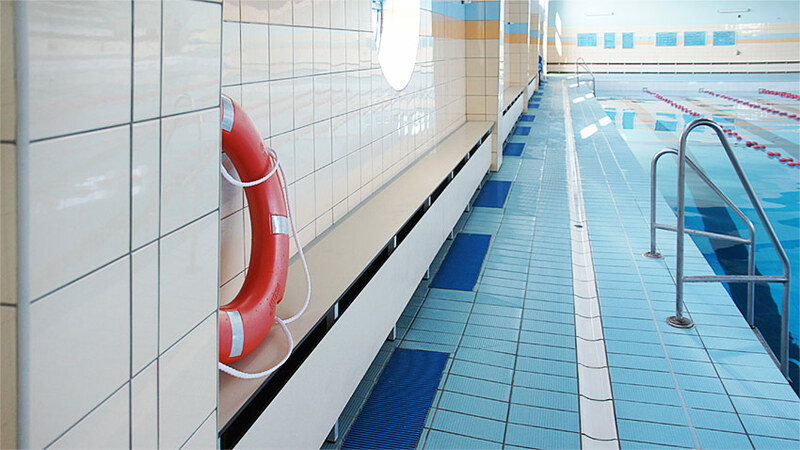 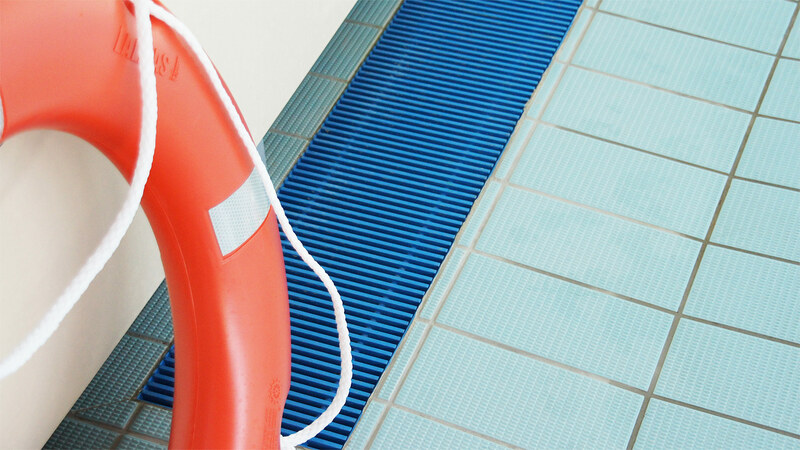 Trench heating should be perfect for using in various types of sport facility buildings. 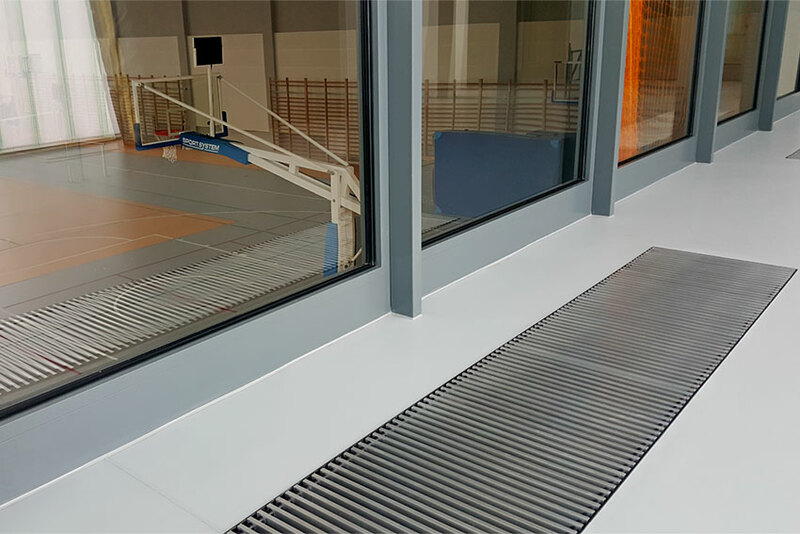 This time our fan assisted trench heaters Turbo VKN take care about transferring heat around sport facility building in Krotoszyn/Poland. PGE Arena Stadium has been built in 2011 in Gdansk. 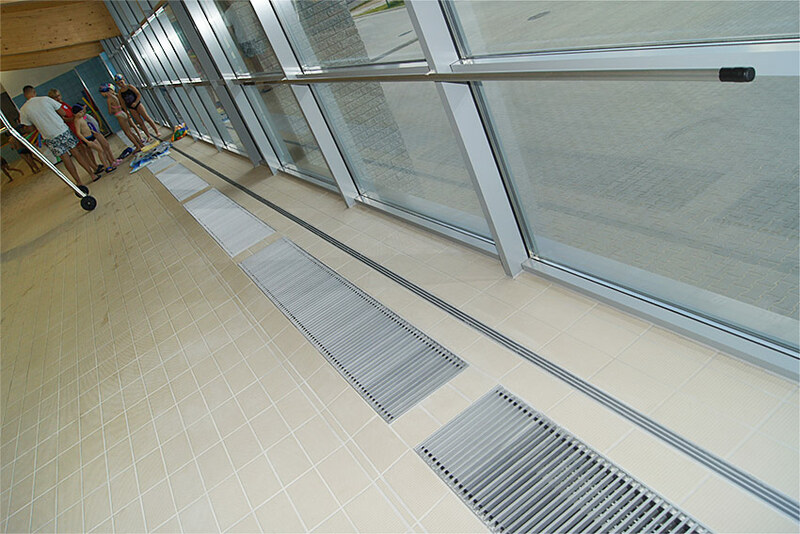 In the stadium area there is a perfect room for Verano’s convector trench heating. 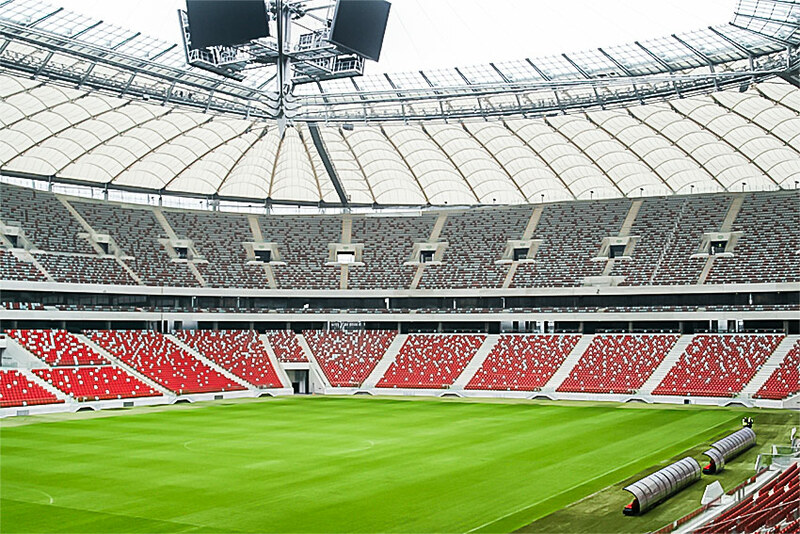 National Stadium – Multifounctional football stadium in Warsaw, built for the tournament of the UEFA European Football Championship Euro 2012. 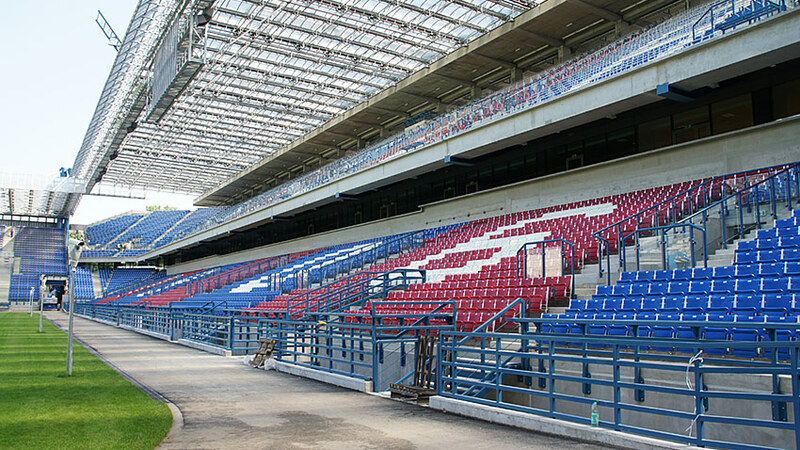 Stadium was built in the place of the former Stadium of Tenth Anniversary. 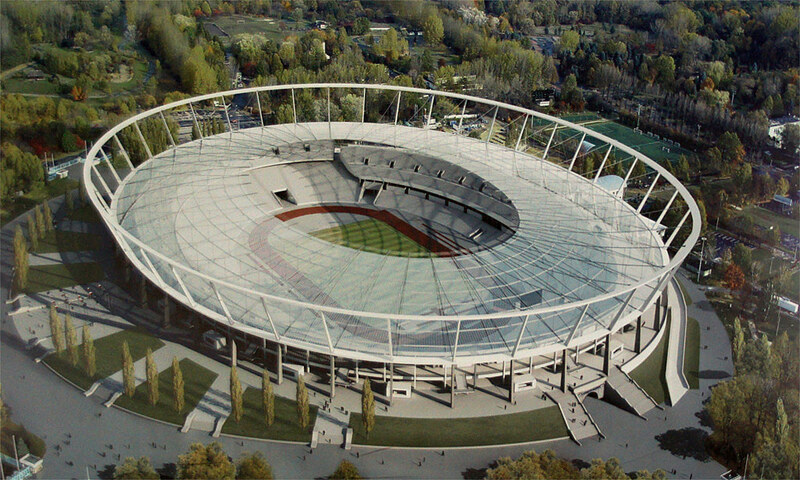 It has a fourth category in the classification of UEFA (the highest), there is 58.5 thousand seats for spectators on it. 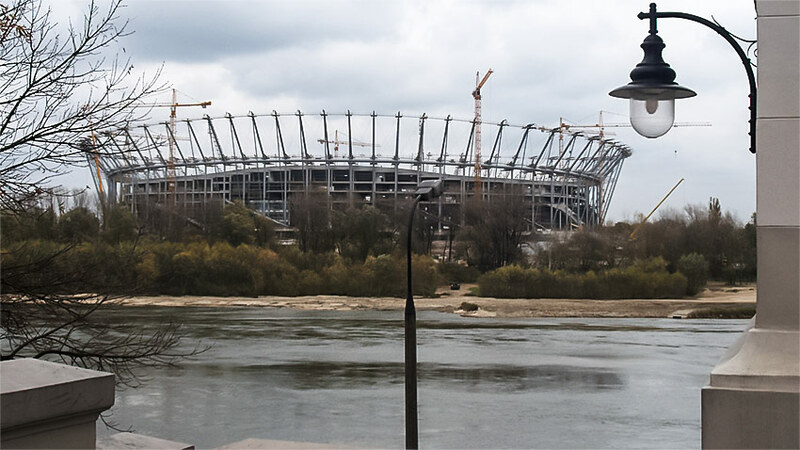 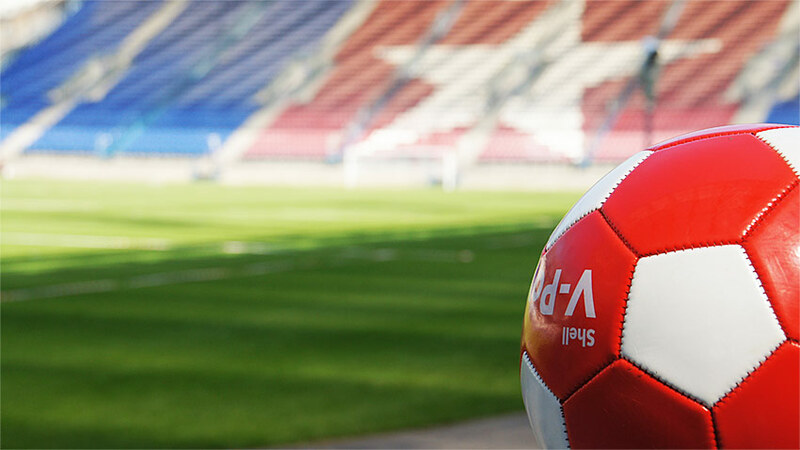 We invite You to see the photos from the VIP area of urban Stadium Wisla Krakow which is the largest sport investment in Małopolska, prepared for the finals of Euro 2012. The stadium and VIP locations are heated by Verano Convector trench heating. 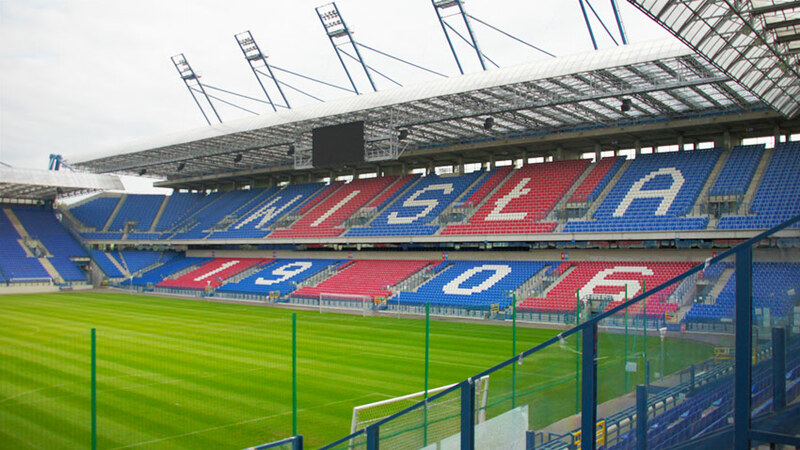 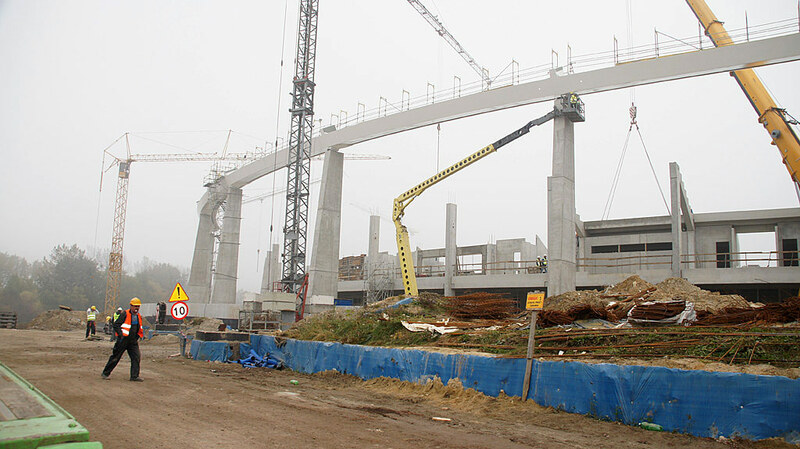 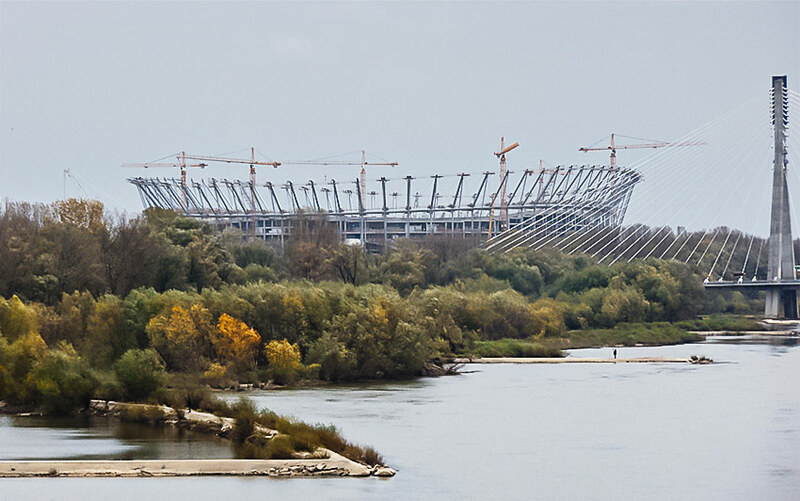 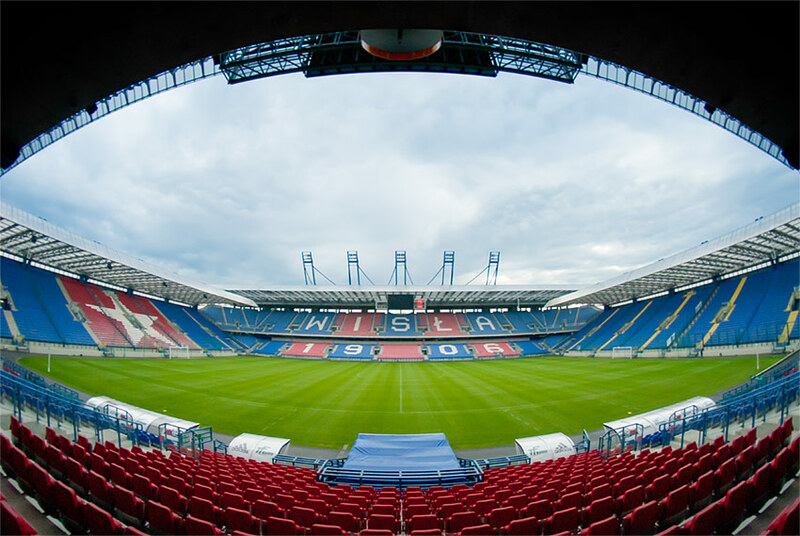 Wisla Krakow Municipal Stadium is the largest Sports investment in Małopolska, prepared for the finals of Euro 2012. Verano Convector trench heating are mounted all over this investment. 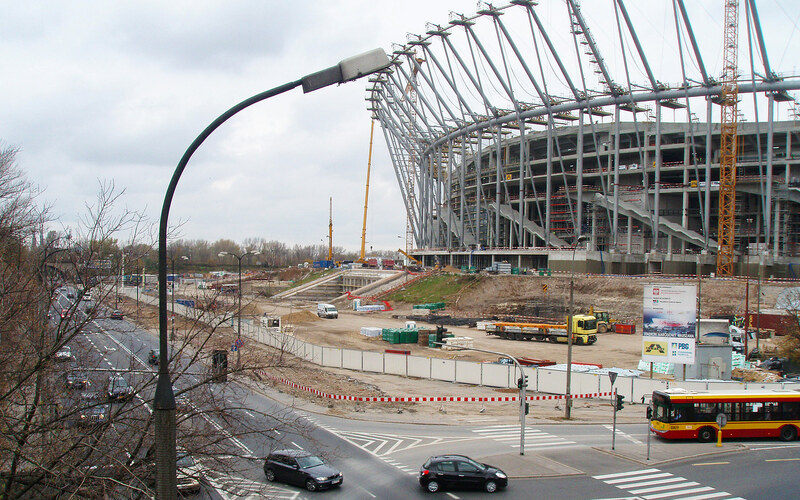 This is the fourth stadium where Verano Convector heating will be mounted. For the European Championship there will be played three group matches and one quarterfinal.